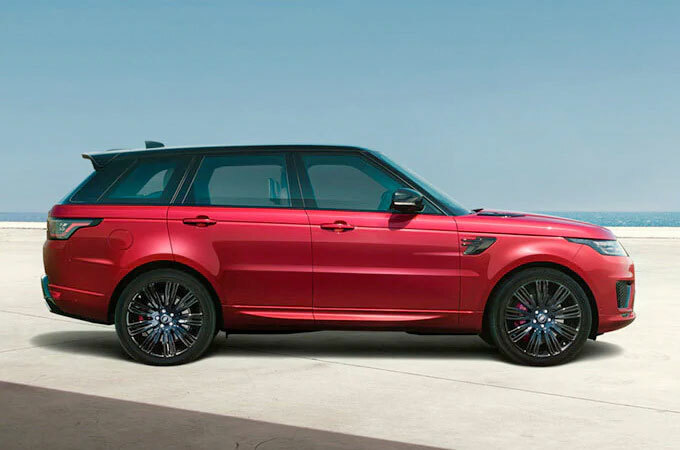 If you're about to sign up for a Porsche Macan or a top Audi Q5 or Mercedes GLC mid-sized luxury SUV, Land Rover's Range Rover brand hasn't traditionally had much to offer you as an alternative. But that's now changed. The Range Rover Velar is a mid-luxury sporting luxury SUV that you're going to have to take very seriously indeed. 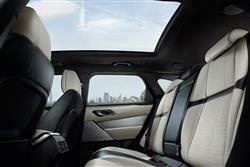 The very first luxury SUV was a Range Rover, a pioneering 4x4 first launched back in 1970. 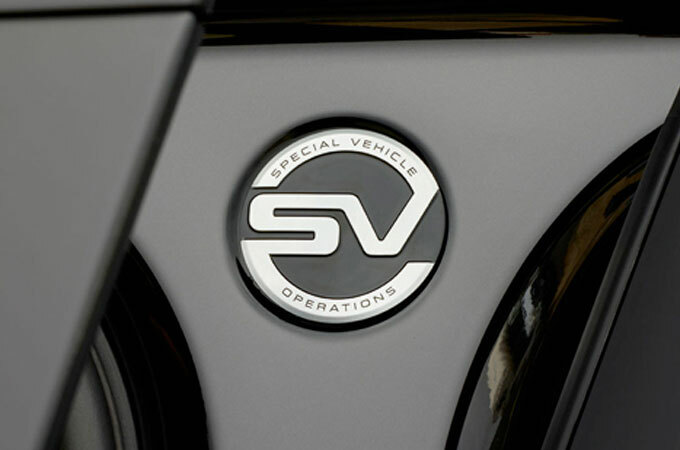 Prior to that car's original introduction, a fleet of 26 pre-production models were used by development engineers and these ran under the 'Velar' name, Land Rover keen to hide the revolutionary vehicle's real identity, the word derived from the Latin 'velaris', meaning to veil or cover. 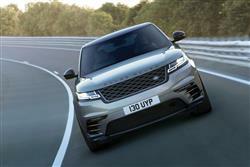 Today, almost half a century later, the Velar name has returned to the Range Rover line-up, used to badged the brand's fourth model, a mid-sized contender that plugs the previous gap between the Evoque and the Range Rover Sport. The Solihull brand knows that premium German rivals have set a high standard in this market segment, so has spared no effort in building in advanced technology, compelling design and absolute attention to detail. 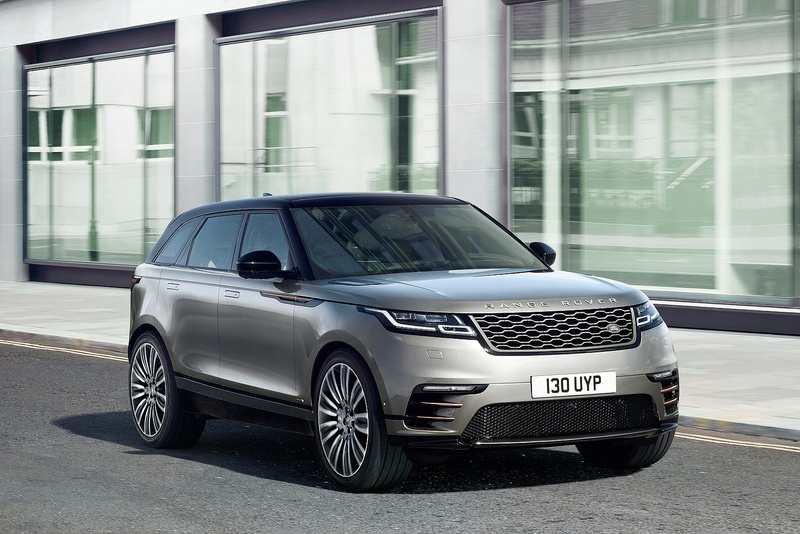 The Velar is built on the same IQ platform that underpins the extraordinarily successful Jaguar F-PACE. 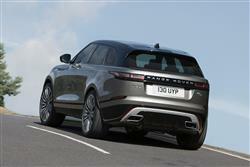 On top of that sits a light, stiff, aluminium-intensive body and this, together with double-wishbone front and Integral Link rear suspension, should provide the perfect basis for the agile handling, excellent ride comfort and impressive refinement this car will need if it's to take on tough segment rivals like Porsche's Macan and BMW's X6. Under the bonnet, buyers get the brand's usual four cylinder Ingenium 2.0-litre diesel units, with a choice of 180 and 240PS outputs. There's also a four cylinder 2.5-litre Ingenium petrol engine offering either 250 or 300PS. 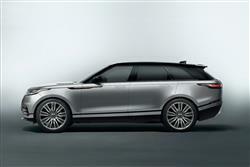 You'll need one of the V6 models though, if you want to try Range Rover's sophisticated four-corner air suspension set-up. 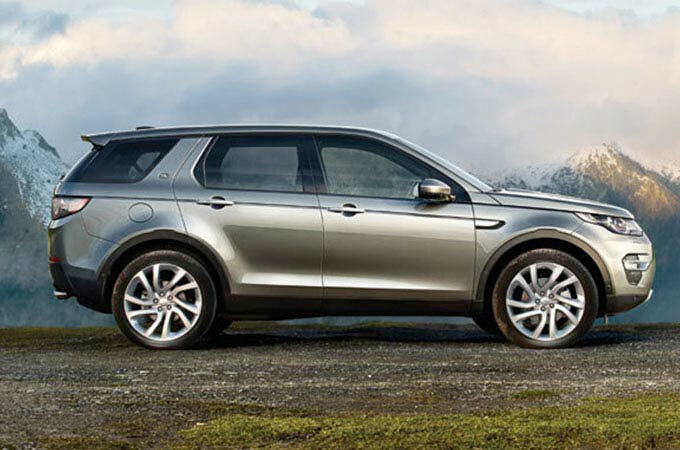 There's a 3.0-litre diesel with 275 or 300PS, the latter unit featuring 700Nm of torque. All the powerplants on offer are matched to smooth-shifting ZF eight-speed automatic transmissions and all-wheel drive with so-called 'Intelligent Driveline Dynamics'. 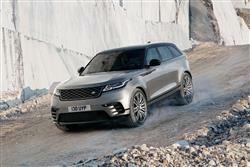 It's clear from the Velar's market positioning that it'll be used off road even less than other Range Rover models, but it still offers class-leading ground clearance of up to 251mm (213mm with coil springs), class-leading wading depth of up to 650mm (600mm with coil springs) and Land Rover's unmatched suite of traction technologies including optional 'Terrain Response 2' and 'All Terrain Progress Control' systems. 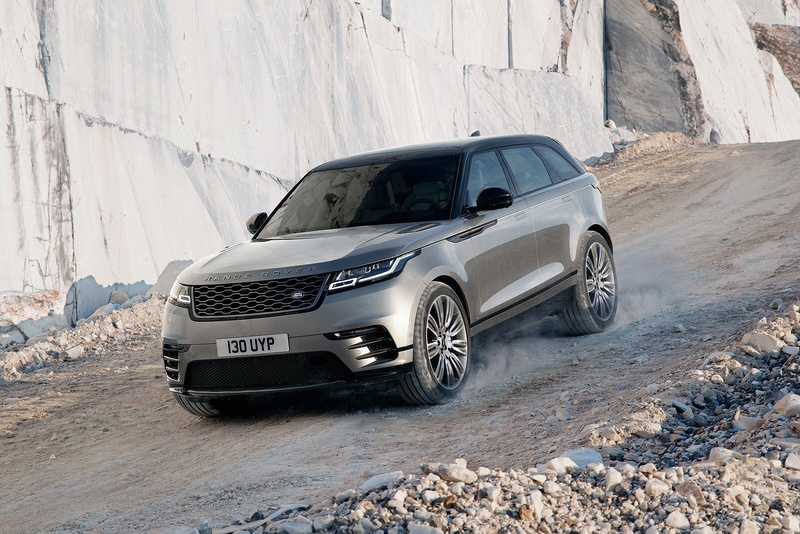 The Velar is instantly recognisable as a Range Rover, the floating roof and clamshell bonnet providing clear references to its lineage and visually reinforcing the class-leading all-terrain capability for which all the brand's models are renowned. The large wheels - up to 22-inches in diameter - help to define the smart silhouette while a the short front overhang and super-slim full-LED headlights play their part in minimising visual weight. Hi-tech Matrix-Laser LED headlights are optional. 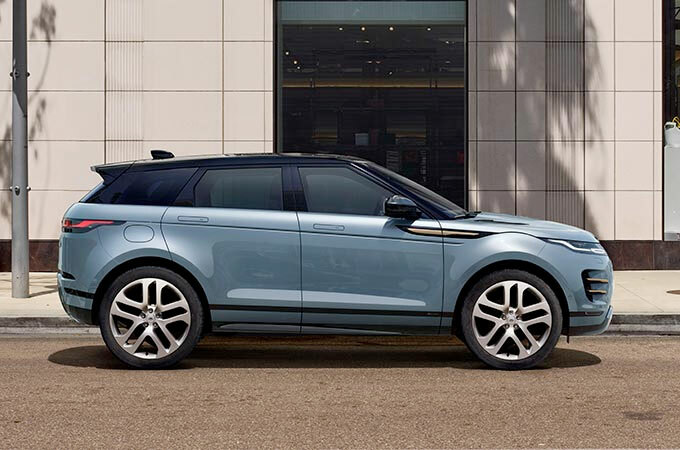 A long 2,874mm wheelbase enhances the car's visual length and this contributes to the creation of a much more spacious cabin than can be offered by this model's cheaper, smaller Evoque stablemate. 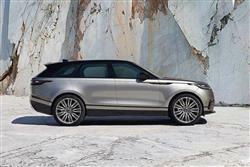 There's a much bigger 558-litre boot too and the versatility of a 40:20:40 split-folding rear bench. 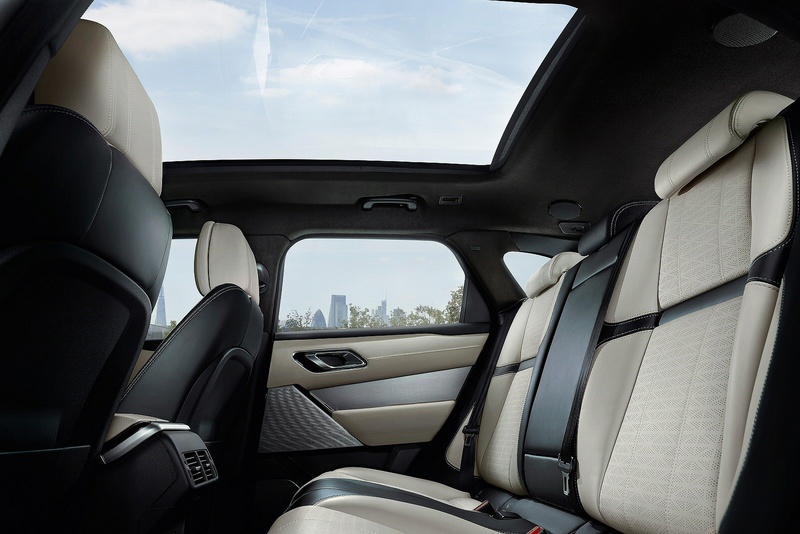 Mirroring the taut, uncluttered exterior design, the Velar's precision-crafted interior matches the high standards set by premium German SUV rivals. You sit in what the brand calls a 'Sports-Command' position on front seats that balance performance-oriented design and support with opulent comfort, and offer up to 20-way adjustment and heating, cooling and massage functions. 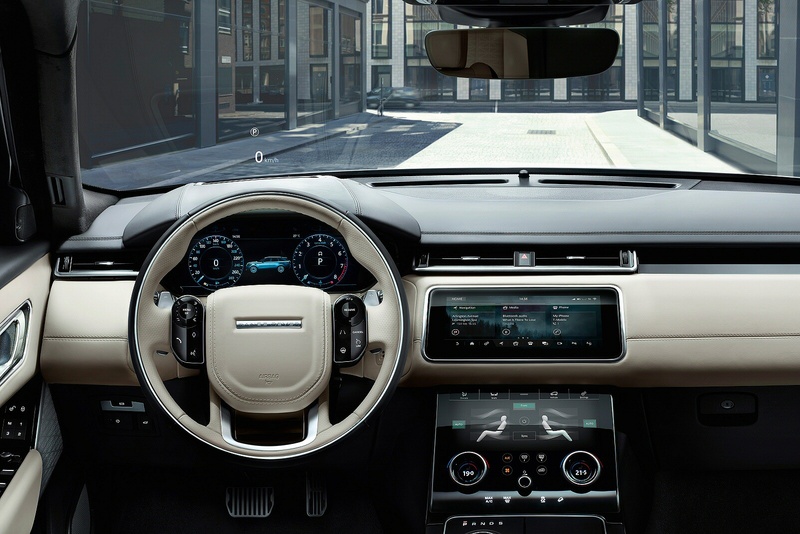 In the centre of the dash sit the two high-definition 10-inch touchscreens of a 'Touch Pro Duo' infotainment system that's overseen by two multi-function rotary controllers. Nearby, the rotary transmission controller rises silently from the centre console on start-up. In front of the driver, the instrument binnacle houses twin-analogue dials with a 5-inch TFT display between them, or, as standard from SE specification and above, a 12.3-inch Interactive Driver Display. 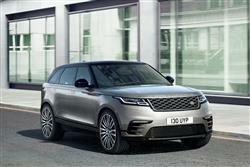 The Velar is aimed at the upper end of the mid-sized luxury SUV market. 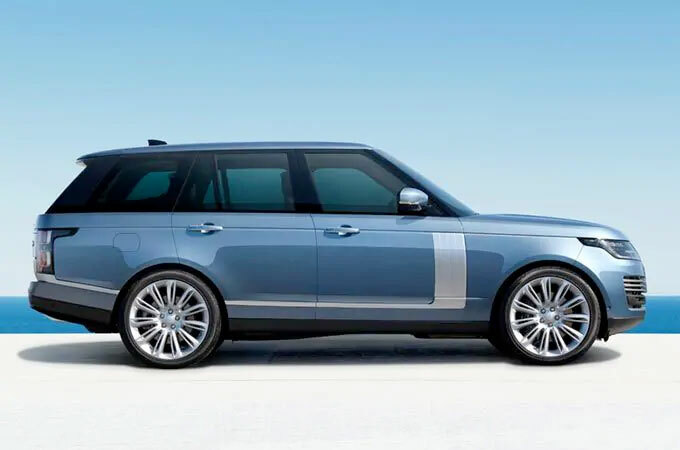 In other words, it targets the £50,000 price bracket where upper-spec versions of cars like Audi's Q5 and Mercedes' GLC attempt to do battle with desirable sporting contenders like Porsche's Macan and BMW's X6. 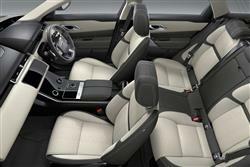 Prices start at around £45,000 and range up to just over £50,000 with base trim. Trim-wise, the Velar and Velar R-Dynamic model range includes Standard, 'S', 'SE', 'R-Dynamic' and 'HSE' variants. A key showroom selling point will be the 'Touch Pro Duo' centre-dash infotainment system, the full version of which is standard providing you avoid entry-level trim and is designed to keep you fully connected, its 'Micro SIM 4G' connectivity enabling a host of features, functions and location-based services that should make every journey easier, more enjoyable and more relaxing. For example, there's an online search system that helps you find difficult destinations, and the system can also tell you if you have enough fuel to complete the journey you're on. As you'd expect, the options list is littered with high-end options. The gesture-controlled power tailgate, for example, makes loading bulky or heavy objects into the luggage compartment easier and more convenient. 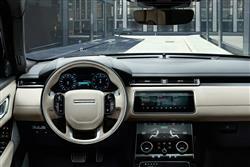 Another innovative feature designed to make life easier is Land Rover's 'Activity Key' - a waterproof, shockproof wristband with integrated transponder - which allows customers to enjoy sports and outdoor pursuits such as running, cycling or kayaking without having to carry the standard key fob. 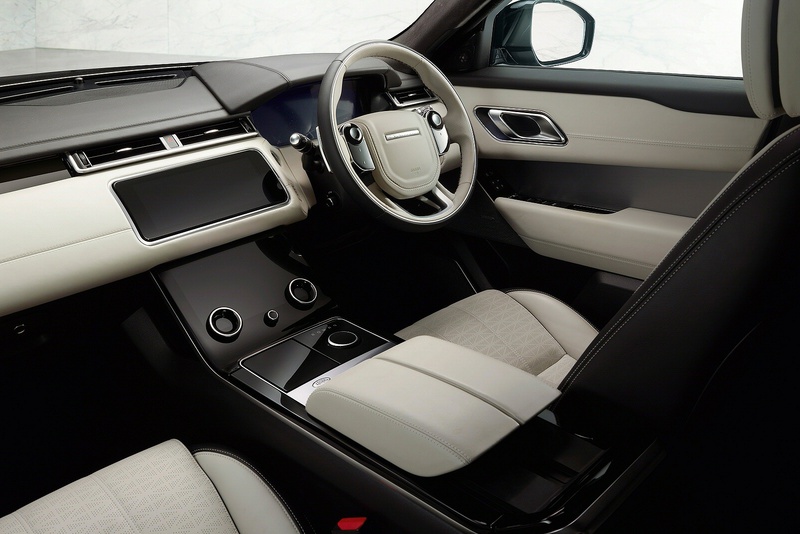 Since the introduction of its 'Ingenium' engine technology, Land Rover's smaller products have been amongst the class-leaders in the SUV sector when it comes to efficiency. Predictably, the Velar continues that formline. The base 180PS 2.0-litre diesel engine manages a very creditable WLTP figures - 42.1mpg on the combined cycle and 152g/km of CO2, not bad considering the weight of the car and its standard 4WD system. The twin-turbo 240PS version of this unit manages up to 40.7mpg and 176g/km of CO2. Even the 300PS 3.0-litre V6 diesel manages up to 37.8mpg and 178g/km. All figures WLTP. 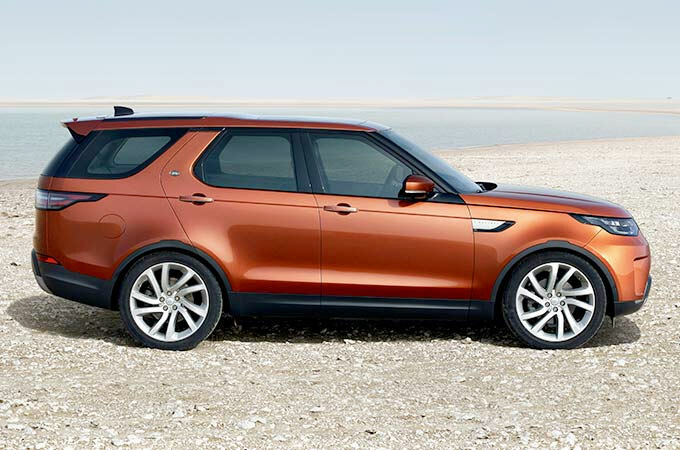 Diesel though, is getting a bad press these days and Land Rover is aware that in future, it needs to offer a stronger line-up of affordable petrol units. Like the 2.0-litre Ingenium units featured here. The 250PS version of this powerplant manages up to 30.5mpg on the combined cycle and 183g/km of CO2. 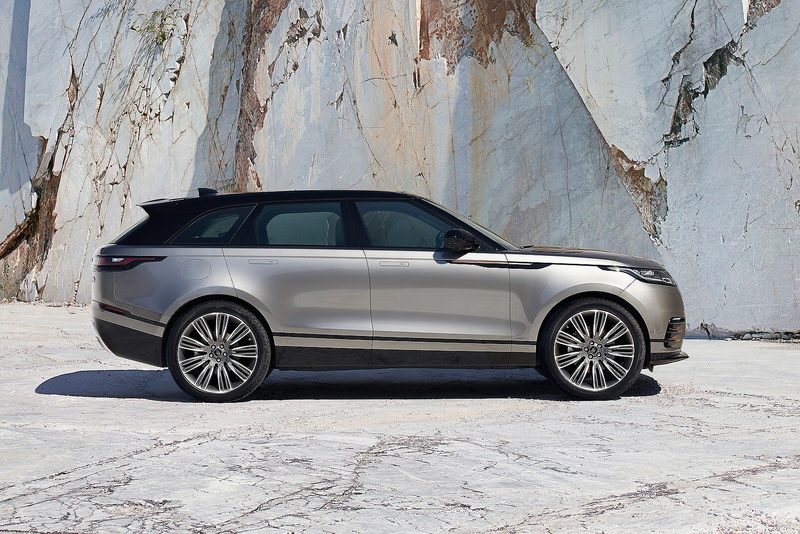 Helping these figures is this Velar's 'Lightweight Aluminium Architecture'-inspired body. And the efficient eight-speed ZF automatic transmission which features what the brand calls 'an integral pendulum damper'. 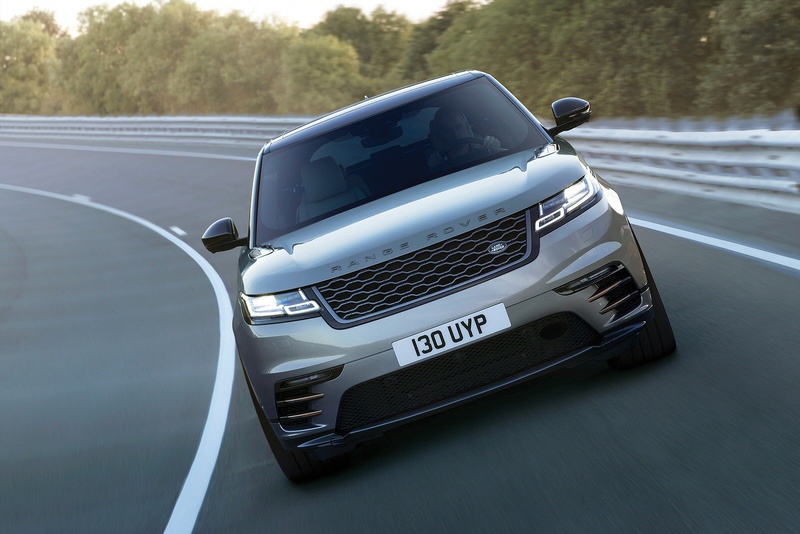 This device dramatically reduces the booming and vibration typically experienced when running in high gears at low engine speeds, and therefore contributes to Velar's low fuel consumption. 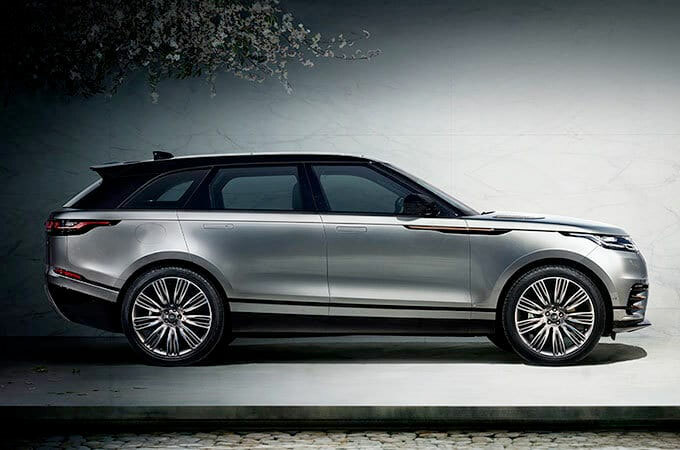 If you�re looking for a new Land Rover Range Rover Velar 2.0 D180 S 5dr Auto Diesel Estate for sale, you�ve come to the right place. 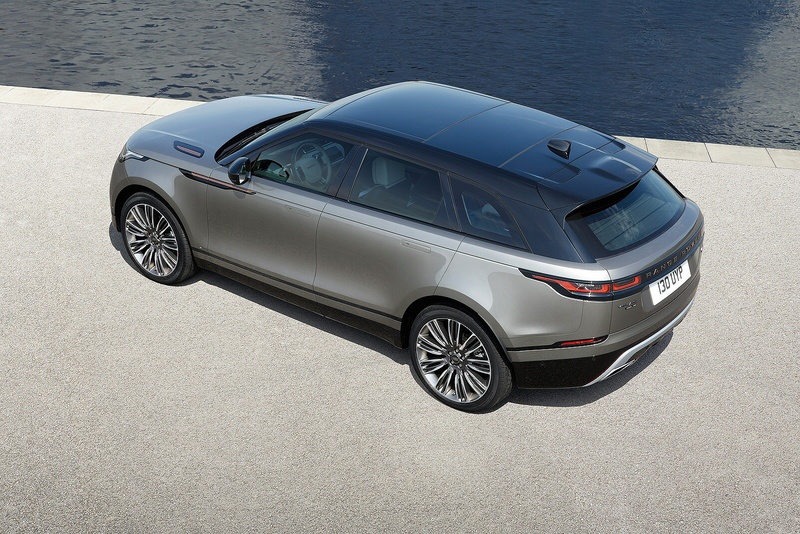 At Bristol Street Motors we don�t just have the best Land Rover Range Rover Velar 2.0 D180 S 5dr Auto Diesel Estate deals, we also offer friendly advice and help with all your enquiries to ensure your buying experience is a happy experience.